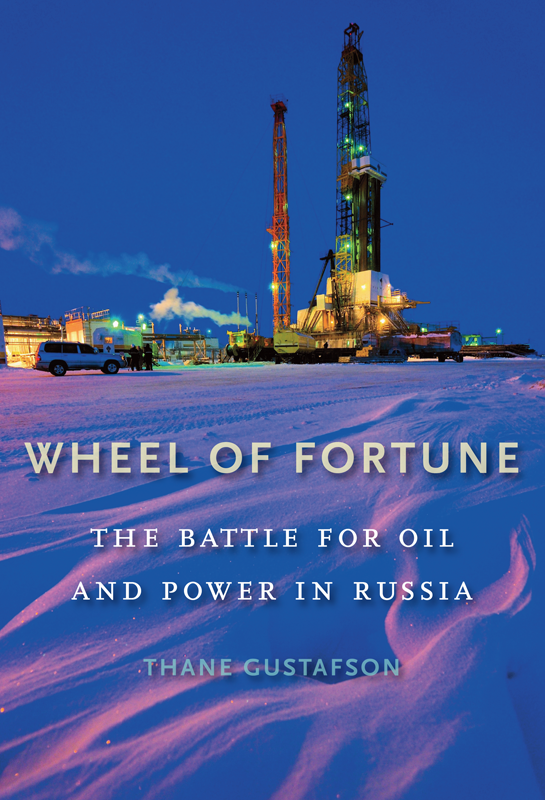 Wheel Of Fortune: The Battle For Oil And Power In Russia, Thane Gustafson, Harvard University Press, $39.95. In Wheel of Fortune, Thane Gustafson explores the imminent challenges faced by Russia if it is to remain a global heavyweight in the oil sector. He traces the tumultuous evolution of the Russian oil industry from its controversial beginnings with perestroika, glasnost and the demise of the Soviet Union, to the era of unregulated privatization and subsequent rise of the so-called oligarchs. This in-depth account, featuring rare interviews and biographies of influential figures examines the vast and often murky extent of mutual dependence that exists between oil and the Russian state. Gustafson's thesis is that the Russian oil economy has reached a critical crossroads.Stagnant levels of oil production due to decaying infrastructure and falling reserves mean a destabilizing fiscal adjustment is on the near horizon. Simply put, if petrodollar revenues are not “channeled by the state to support Russia's other strategic industries" major economic and political turmoil lies ahead. Gustafson argues the impact of any fiscal upheaval would have dire consequences for global economic - and thus political - stability. Thankfully, Gustafson does offer a glimmer of hope. Paradoxically, the future of the Russian oil industry is contingent upon Russia’s ability to diversify by growing other sectors of the economy. Whether or not the political will exists in Russia to choose this path remains an unanswered question.